This textbook manages to bear the weight of the complex mathematics associated with the study of the Earth's surface and interior. William Lowrie simplifies the math to about second-year degree level making this an excellent textbook. The book is well illustrated and clearly presented. 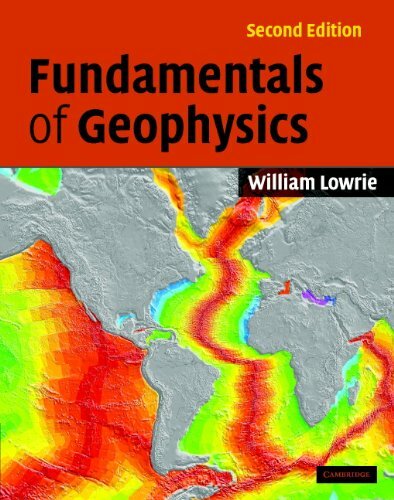 This is the best and most comprehensive general geophysics book available, not only for undergraduate students but also for more experienced graduate students. It is clearly written, beautifully illustrated, and has the appropriate balance between mathematical and descriptive treatment. The new second edition includes text boxes that deal concisely with specific background topics (e.g. Fourier transforms), as well as useful exercises for students at the end of each chapter.